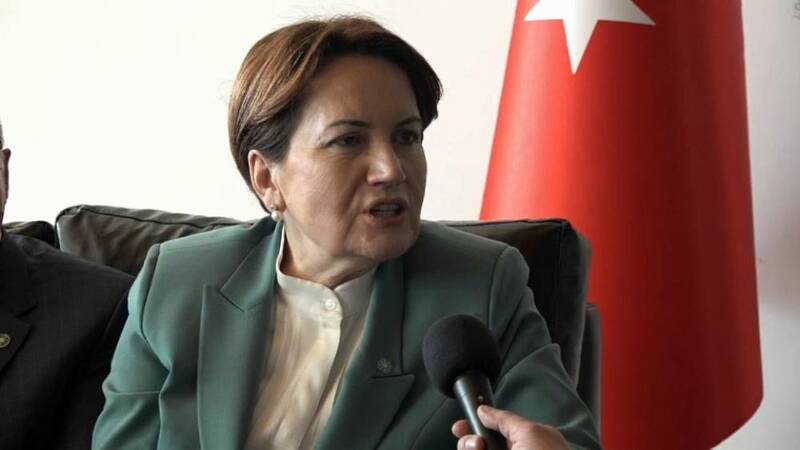 Akşener, a long-serving politician and former foreign minister, set up the Good Party in October 2017 after her former Nationalist Action Party (MHP) lost credibility among many of its voters for pursuing an alliance with the ruling Justice and Development Party (AKP). Asked about Turkey’s ongoing military operation against Kurdish militants in northeast Syria, she replied “Unfortunately, Turkey has turned into a country where it is not debating its foreign policy either in parliament or in public. Our foreign policy is shaped by the statements of Mr Erdoğan. As a result of this, everyday we are facing a different consequence." She commented further on Turkish President Recep Tayyip Erdoğan’s unchecked power over foreign policy, saying that even the foreign ministry had been “deactivated” and as a result, Turkish citizens did not “have the means to say yes or no." In an exclusive interview Good Party leader Meral Aksener accuses Turkey's president of acting like a dictator.